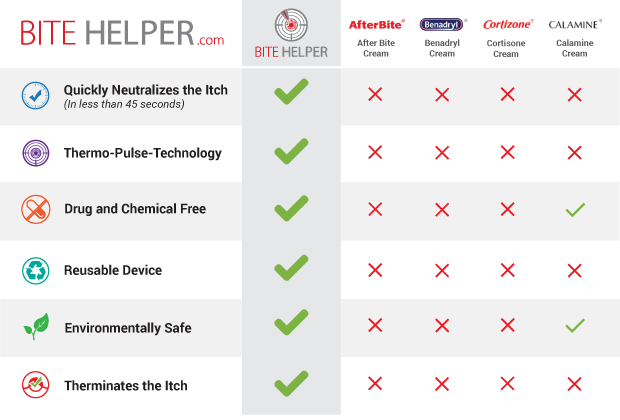 BITE HELPER is powered by proprietary Thermo-Pulse-Technology™ that delivers Concentrated Heat & Vibration to the affected area increasing localized blood flow and circulation - neutralizing and soothing the itch! 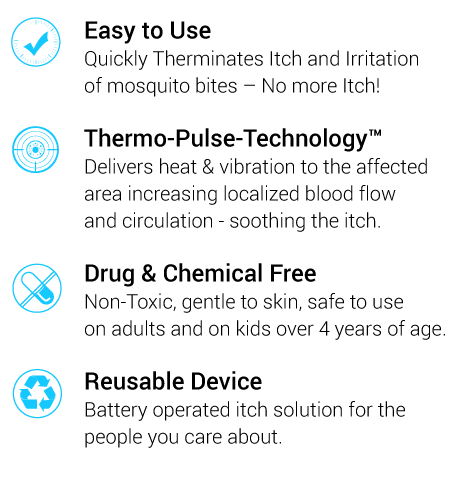 BITE HELPER is a Drug-Free Proven Wellness Device to stay Itch Free and prevent possible infection. 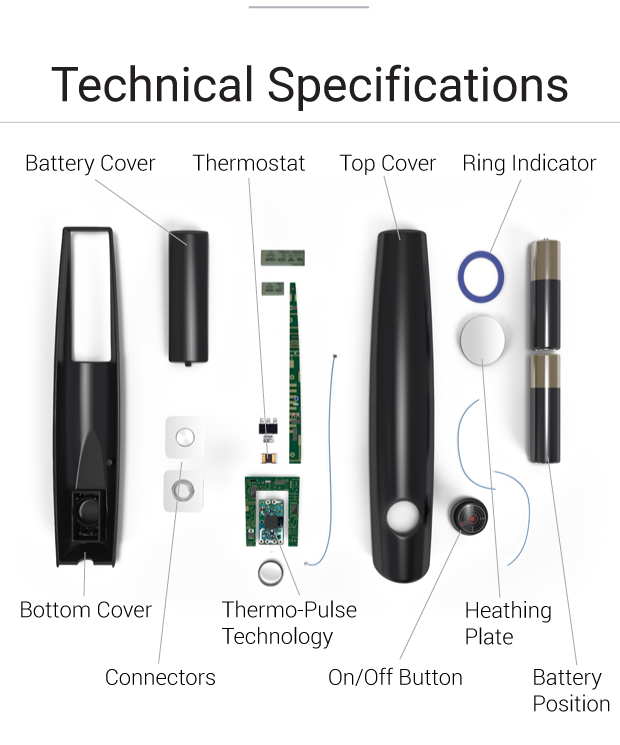 Maxogen Group allocates a portion of sales to humanitarian causes. At Maxogen Group we understand the need to contribute and work closely with leading Research & Development institutions that study the latest outbreaks of Zika, Malaria, Dengue and other insect transmitted threats to all creatures living on Earth. We strive to educate people around the world on the importance of proper prevention & recovery methods against insect transmitted diseases.